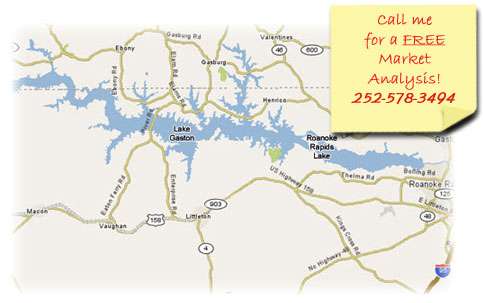 Search ALL Lake Gaston properties here- use the "PROPERTY SEARCH" button, top left. WE NEVER OUTGROW OUR NEED FOR WATER! Lake Gaston is a premier lake that covers over 20,000 acres and is 34 miles long. Lake Gaston's water quality is the highest rating. Fishing on Lake Gaston can be done at any level – bass, striper, walleye, crappie, catfish, bluegill, and more! Lake Gaston has 350 miles of pristine shoreline with a water fluctuation of one foot or less under normal conditions. Choose from cove or main lake; breathtaking sunrise or sunset views! Lake Gaston has waterfront properties of all prices, sizes and locations. 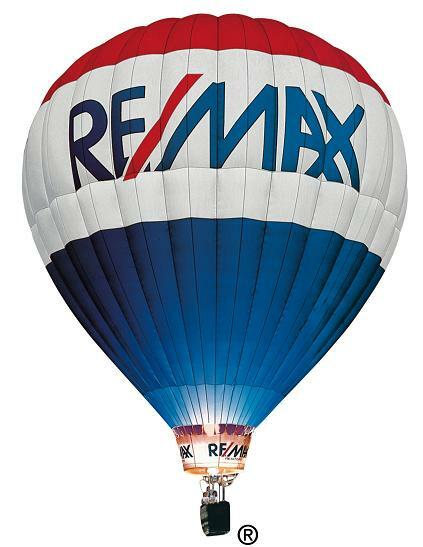 I would be happy to show you any property on Lake Gaston! Lake Gaston is located along the North Carolina and Virginia border between I-95 and I-85. Lake Gaston is 65 miles from Raleigh, NC, and 98 miles from Richmond, VA, with easy access to both interstates. More and more financial advisors have been urging people to consider the advantage of purchasing real estate. Unlike stock certificates that just sit in a deposit box, a second or resort home can be used and enjoyed. LET ME FIND YOUR PERFECT PLACE ON LAKE GASTON!